The lung-busting Kent Ridge trail was in her best form today. 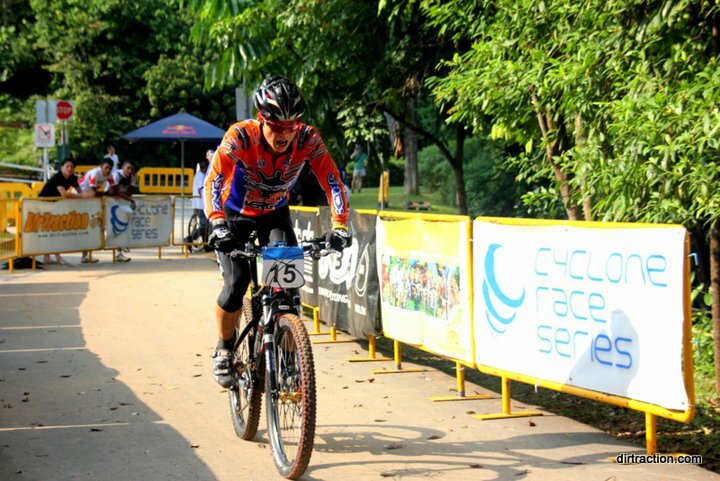 The trails were dry, fast and very rideable even along the technical sections. And so Morten and I participated in the "Masters" Championship category but the organisers reduced the age limit to 35 years for a bigger and more competitive field. 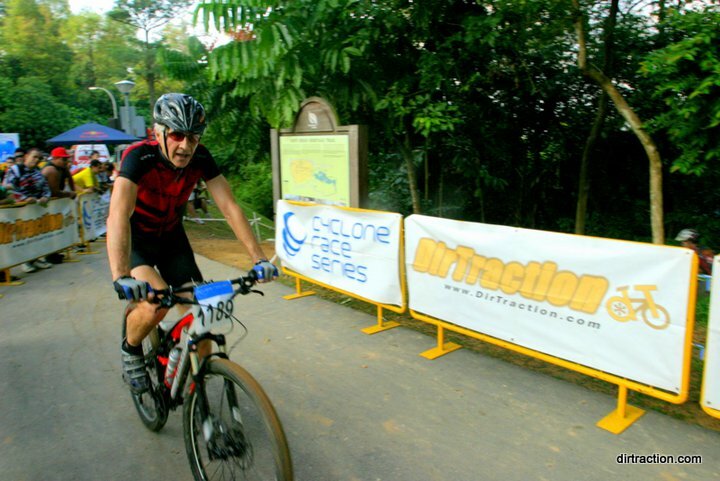 Four racing laps of Kent Ridge is very demanding on body and bike, and there were the expected casualties along the way. After climbing 430 tough metres in just over an hour, Morten and I finished unscathed in 6th and 7th position respectively, tired but happy that we completed and survived the race. 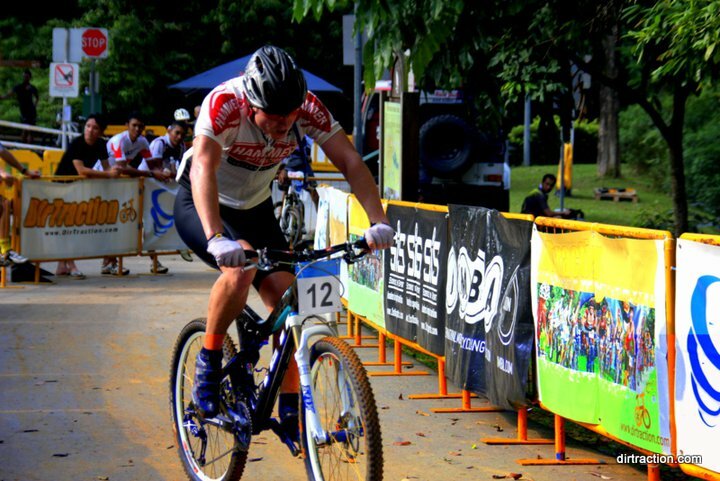 Lars competed in the Sports Super Masters category and he was shooting for a podium finish until the final lap when he broke his rear derailleur hanger. Kudos to DirTraction for yet another well-organised event.